If I had to guess, I’d say I’ve tried somewhere around 75 moisturizers in the last few years. Between best-sellers at Sephora, creams packed with hyaluronic acid, and the lengthy face oil phase that occupied my entire 2017, I’ve seen my fair share — and found a few good options — of diverse hydrators. For the most part, though, I’d use the product for a few months and then move onto something else. But recently, during the especially tumultuous “bomb cyclone” (though I’m still unsure what exactly that term means), I went on the hunt for something that could withstand the storm’s brutal winds and my apartment’s moisture-sucking radiator. Which is how I stumbled across Fresh’s Rose Deep Hydration Moisturizer. All of this is thanks to the cream’s key ingredients: There’s hyaluronic acid, angelica leaf extract, and rosewater, which all work simultaneously to hydrate and refresh the face. It’s also worked wonders on inflammation, and I’ve yet to get a breakout since using it. Of course, it’s hard to say whether that can be entirely attributed to this product, but it has definitely soothed my sensitive skin. I’d never used a facial moisturizer before that made my skin look so healthy — and for that, I’m forever indebted to winter storm Grayson. 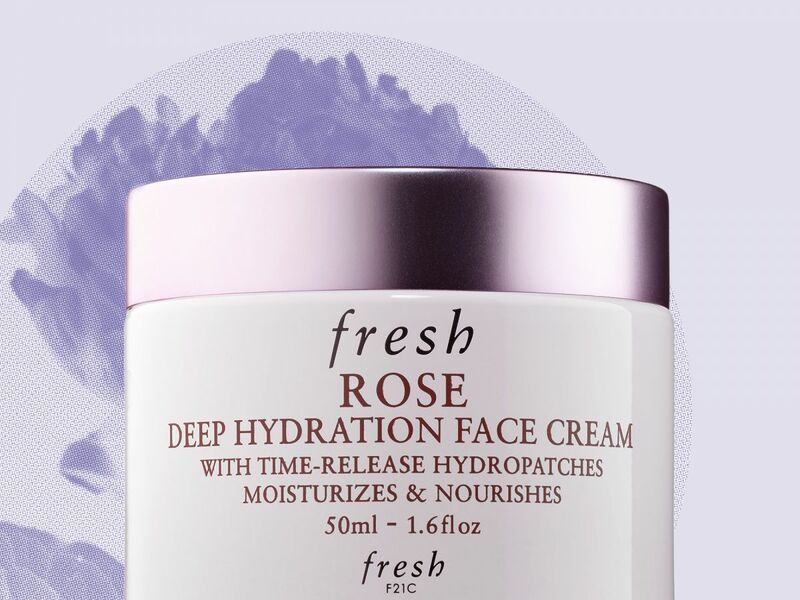 Fresh Rose Deep Hydration Face Cream, $40, available at Sephora. Can Acupuncture Improve Your Workout? Draped in that six-yard wonder!